Small Animal There are 8 products. 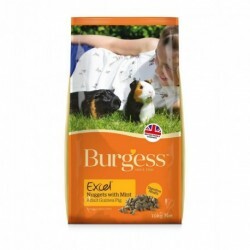 A fully extruded, nutritionally balanced complementary feed for guinea pigs (cavies). 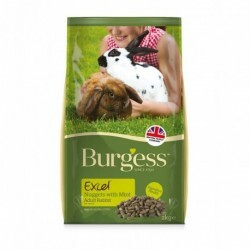 A delicious, complementary food for adult rabbits thats high in fibre and rich in nutrients. Made from hay, this range is suitable for all small animals. 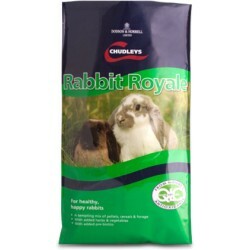 Chudleys Rabbit Royale Food is suitable for all breeds of rabbits, both adult and growing rabbits.